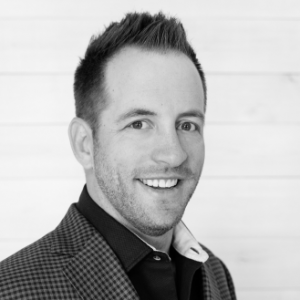 Born and raised in Montana to a real estate/oil tycoon, Jared Shepperd has the ideal foundation for buying and selling homes. Over the course of 30 years of running successful businesses and developing properties together, Jared’s parents have taught him the value of commitment, compassion, and entrepreneurial spirit. At the same time, growing up as a triplet he learned the values of family, relationships, and integrity. Jared and Matt, one of his twins, started Pure Clean Techs in 2007, helping hundreds of families and homeowners recover from devastating water, fire, and other casualty losses along with simple home cleaning and reviving. They also started Brother Ventures, LLC with a passion for home improvement projects and began buying and renovating properties and returning them to the market. Jared has now taken his passion for homes to the real estate world, by becoming a REALTORr for Pure West Christies International. He has built a reputation for outstanding service helping homeowners and plans to take it a step farther by growing with and in this real estate agency. In his free time, Jared is an avid golfer, hiker, general outdoorsman, and family man.